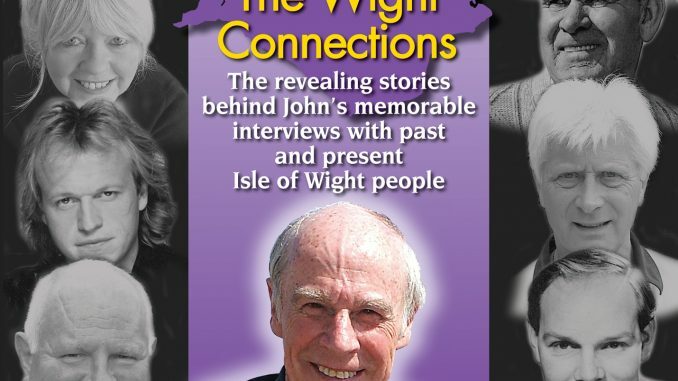 There are only around 50 copies left in stock of John’s current book, The Wight Connections. This has proved his fastest seller to date. There are still stocks in certain Island shops. If you have not yet purchased one, don’t leave it too late.